A blend of highly absorbable Collagen Peptides specifically selected for their ability to promote the healthy Collagen structure of our skin, hair and nails, as well as our joints, bones and blood vessels; with added MSM for enhanced support. FREE RANGE COLLAGEN PEPTIDES with MSM provides a unique source of highly soluble and absorbable Collagen Peptides, selected for their ability to deliver benefits to the vital Collagen structure of our Joints, Bones and Blood Vessels, as well as our Skin, Hair and Nails. 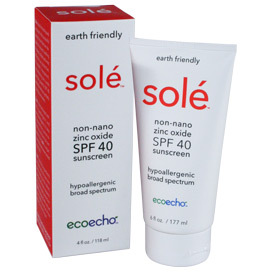 To further enhance and promote the benefits of this product, we also include 500 mg of Methyl-Sulfonyl-Methane (MSM), an exceptional source of highly bioavailable organic Sulfur. Our FREE RANGE COLLAGEN PEPTIDES with MSM mixes easily with water and is flavor-neutral, while also free of carbohydrate, sugar, lactose, fat, cholesterol and sodium. It is non-GMO (Not Genetically Modified) and derived from grass-fed, pasture-raised cows. 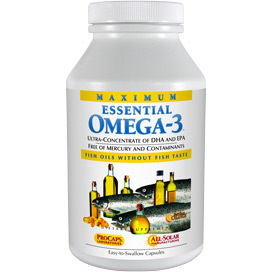 It contains no added flavors, sweeteners or preservatives. Collagen is the primary structural protein in the body, comprising almost one-third of the body's entire protein mass. The healthy structure and function of our skin, bones, and connective tissues are built upon a foundation of Collagen Protein. The healthy appearance of our skin is dependent upon the integrating structure provided by Collagen Protein, which is why it is so often deceptively used in so many topical beauty products. Unfortunately, slathering Collagen Protein on the outside of our body does absolutely nothing for the internal collagen structure. The only way that Collagen Peptides can affect the structure of the skin is to deliver them where they can be utilized – inside our body. That is the basis for the uniquely soluble and absorbable Free Range Collagen Peptides in this formula. 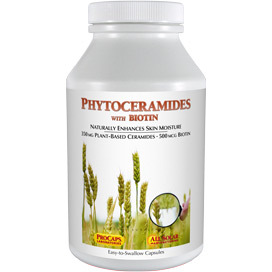 It is an unfortunate fact of life that, as we age, our skin loses its youthful flexibility and resilience. This loss of tone and elasticity results from, among other things, changes in the skin's integrating Collagen structure. 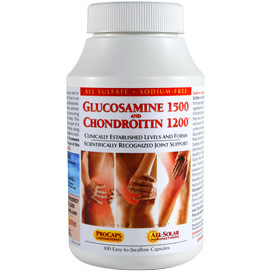 Similarly, our joints and bones depend on Collagen for their strength and flexibility throughout our lifetime. In fact, this collagen-based loss of resilience, whether in the wrinkling of our skin or the reduced flexibility of our joints and blood vessels, are the most apparent signs and symptoms of aging. These tissues endure a lifetime of stress and there is no molecule more central to their youthful strength and resilience than Collagen Protein. 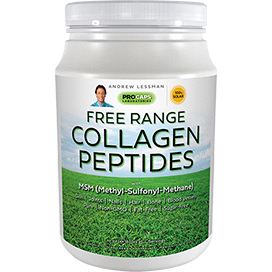 Accordingly, our FREE RANGE COLLAGEN PEPTIDES with MSM provides a uniquely soluble and highly absorbable source of the precise peptides required to build, maintain and promote healthy Collagen-based tissues. Mix one or more scoops of Free Range Collagen Peptides with MSM with water or a beverage of your choosing. It can be added easily to any smoothie; however, when mixing directly with water or juice, it dissolves most readily if liquid is at room temperature or warmer. 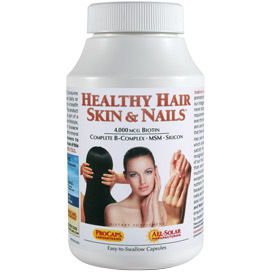 As with any dietary supplement, this product is most effective when used as part of a healthy diet and active lifestyle, along with a daily multi-vitamin and/or Andrew Lessman's Healthy Hair Skin and Nails formula. 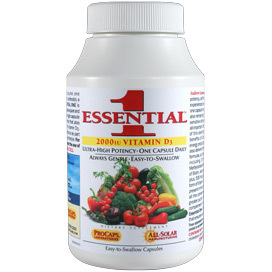 Notice This product is a food suppplement and not intended for weight loss.